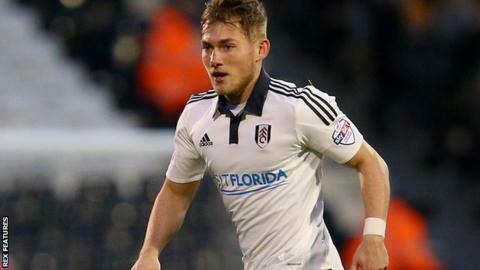 League One side Gillingham have signed Fulham midfielder George Williams on loan until the end of the season. The 20-year-old Wales international has been restricted to one substitute appearance for the Whites this season. Williams joined Fulham from MK Dons in the summer of 2012 and has featured 17 times since his move to Craven Cottage. "We have been looking to add to our attacking options for a while and he fits the bill perfectly," Gills boss Justin Edinburgh told the club website.